If you’re looking for a great family travel destination, check out these things to do in Arlington, TX! Living in Texas, there is a lot for us to explore. When we travel around the state, we often explore areas fairly close to Houston or we head towards San Antonio. But if we head north from town there is a lot to explore! 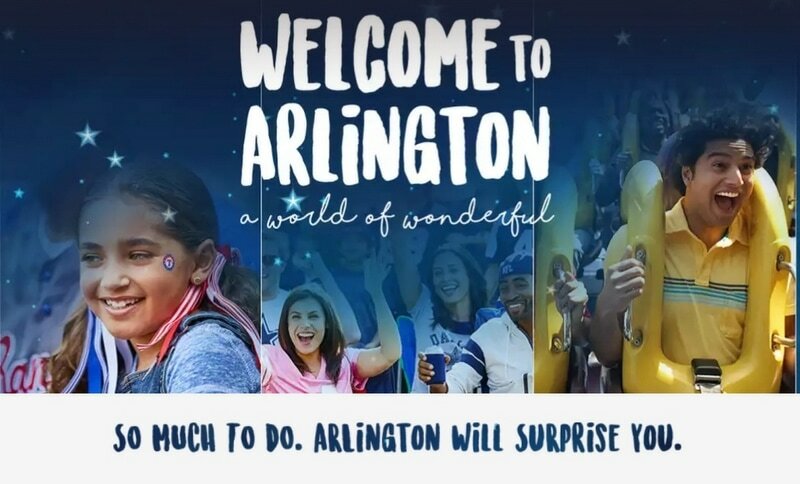 We’re excited to check out all of the things to do in Arlington for families! This post is sponsored by the Arlington CVB but the content and opinions expressed here are my own. While these are some amazing places to visit and things to do in Arlington, there are so many great things to do, see, and eat when you visit! It’s a great destination for families who want to travel and make memories together on the road! We’re planning on heading to Arlington to see the Texas Rangers play our beloved Houston Astros. Justin and Weston are excited to see their favorite team play on the road in a gorgeous baseball stadium. But they’re also looking at some other fun things to do in Arlington! Here are some of the things they have their eyes on. There really is something for every member of the family and any kind of adventure your family might like to have! The boys are all about baseball. 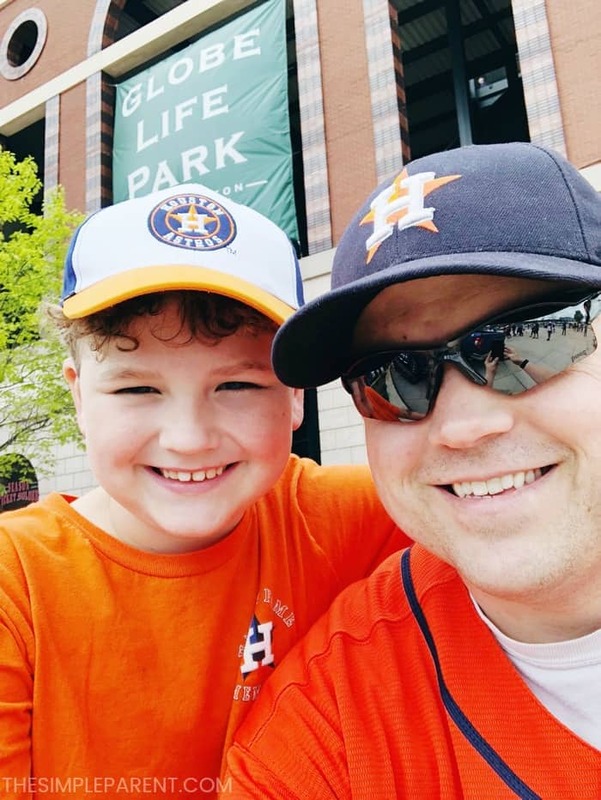 We love watching Weston develop a love for the game and Justin has been a huge Astros fan for his entire life. 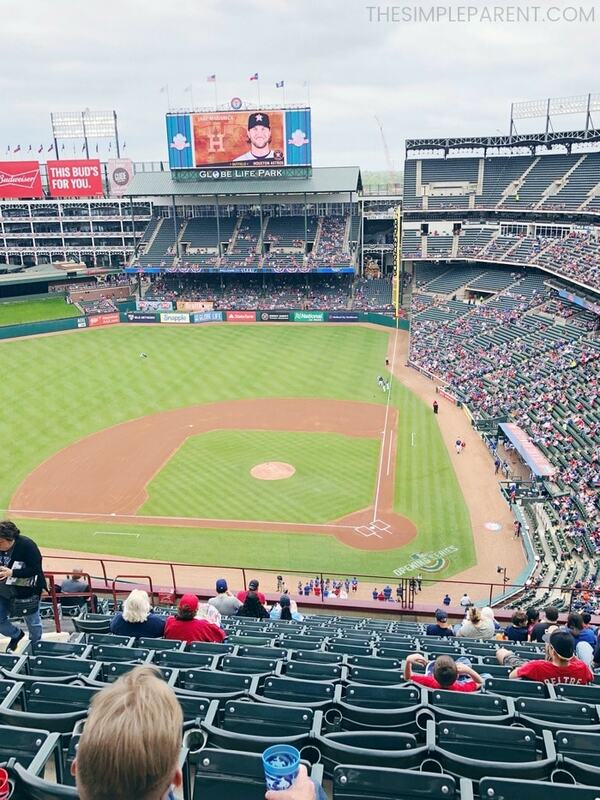 Going to a game is a fun thing for them to do together, especially at the gorgeous Globe Life Ballpark. But you can actually go behind the scenes and take a tour of the park too! Tours are available on non-game days and on night game days. So there are tons of opportunities to tour the park! Tickets are affordable and you get to see some really cool things like the batting cages, press box, City of Arlington Suite, dugouts, and much more! It’s a great way to take your baseball experience to the next level! Sports and thrill rides are a blast for families, but in the Arlington area, there are numerous opportunities to experience arts and culture. 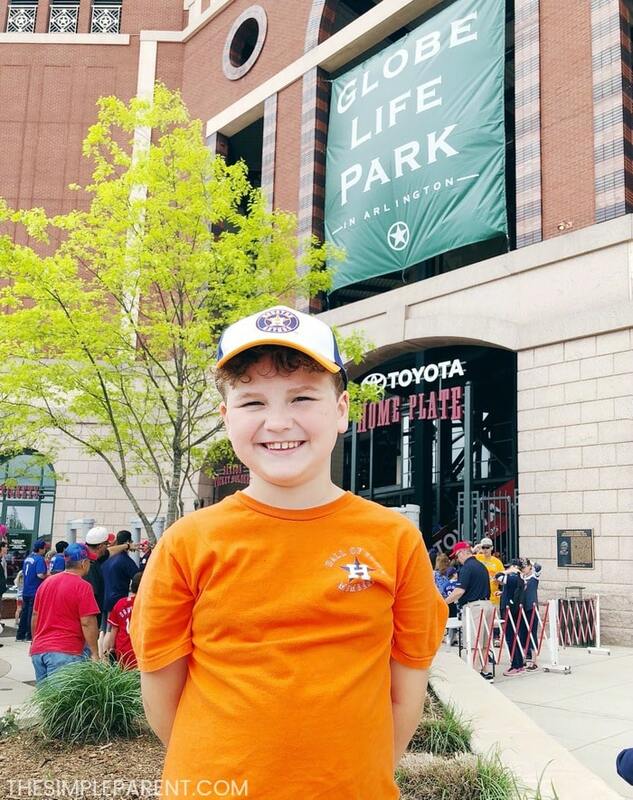 I’ve always been into theater and music, so being able to mix these destinations in with some of the things my boys love makes Arlington a great place for us to visit. 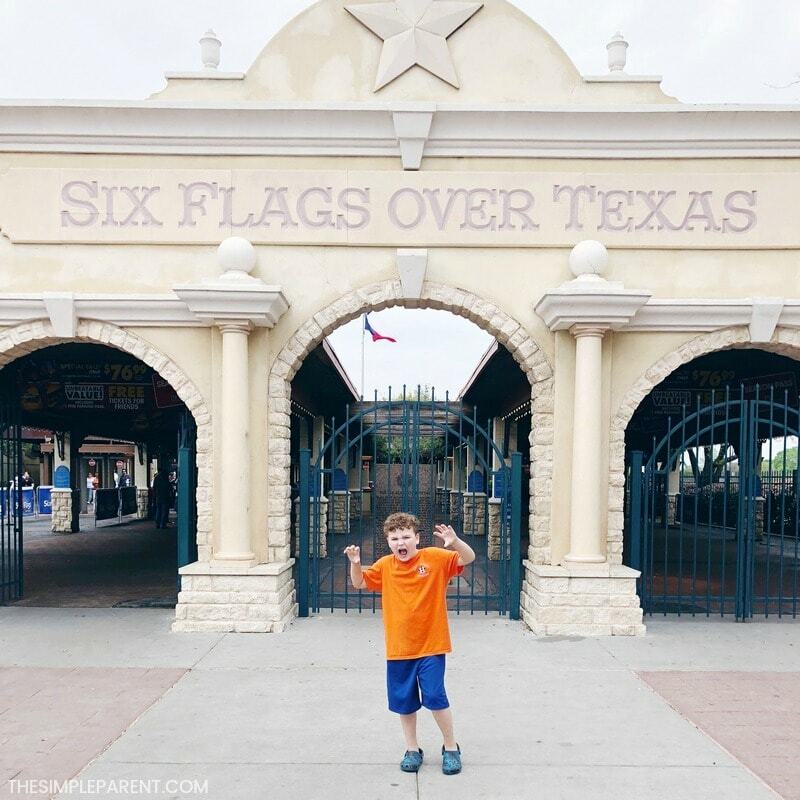 When it comes to all of the things to do in Arlington, even though Six Flags Over Texas is one of the most well-known attractions, it’s a great one for families! If your family loves amusement parks, Six Flags Over Texas is an awesome park to visit. It’s also located very close to the Texas Rangers ballpark so you can really build a great few days of fun without having to travel too far. Six Flags Over Texas has over 100 rides, attractions, and shows for the ultimate entertainment experience! If you have a rollercoaster fan in the family, you have to check out the brand new coaster — The Joker! In the Arlington area, there are a number of locations where we can experience a little piece of history. I think one of the best ways to help our kids learn about the country they live in is by seeing the places they learn about. Sixth Floor Museum at Dealey Plaza – Chronicles the assassination and legacy of President John F. Kennedy. The Fielder House – One of the first brick homes in Arlington and showcases exhibits relating to the history of the area. Knapp Heritage Park – Provides a glimpse into pioneer life including a one-room schoolhouse, a one-room cabin, a dog trot cabin, and the Bardin blacksmith barn. I love that Arlington offers such a wide variety of opportunities for us to experience things together as a family. When you think of Texas, you might think of BBQ or maybe even some Tex-Mex, but Arlington has a wide variety of places to eat. They have some amazing restaurants that are extremely family friendly too. 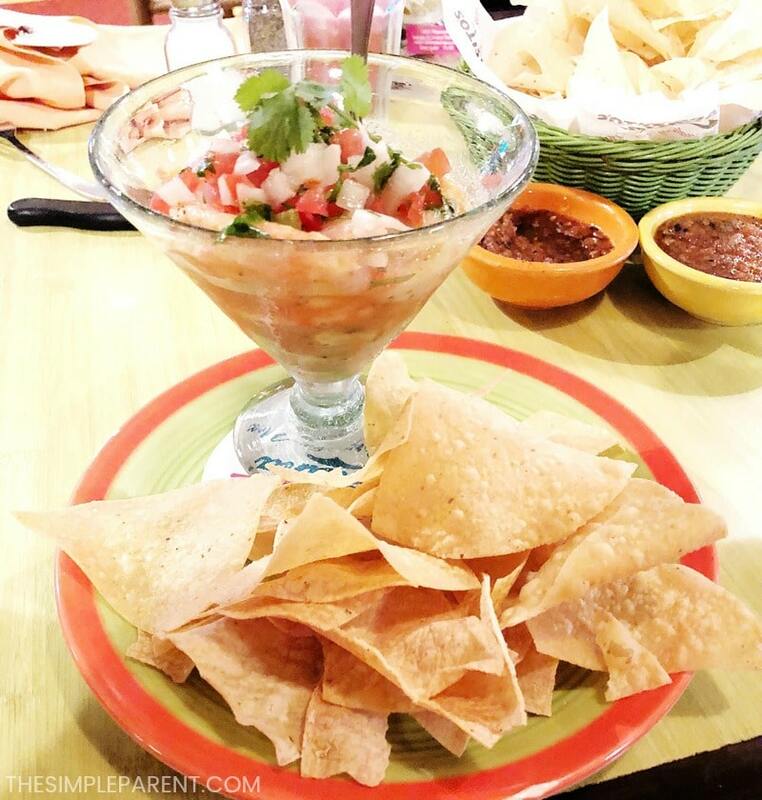 You can visit a more familiar place like Dave & Buster’s or break out a bit and try some of that Tex-Mex at a place like Rio Mambo. No matter what type of cuisine you want to try, Arlington has great dining experiences that will add to your experiences on your family vacation! Learn more about Arlington Eats & Drinks and start planning your meals! The next time you’re planning a quick trip with the family like we did, consider all of the things to do in Arlington, TX. Arlington’s attractions offer almost anything you could dream about. From one-of-a-kind experiences like a bowling museum, an underground casino, an art tour in a football stadium and an immersive look into Texas nature to thrill rides, sports games and great food, it’s a great family-friendly destination! If you’re looking for more things to do in Texas, learn more about the Texas Renaissance Festival! « Roseanne Reboot: 5 Things You Have to Know!